Upon purchase your login will allow you to access the course page with all seven videos and descriptions. Are you a person with chronic aches, pains, and illness wondering what the heck could be causing all this besides the catch-all term “stress”? 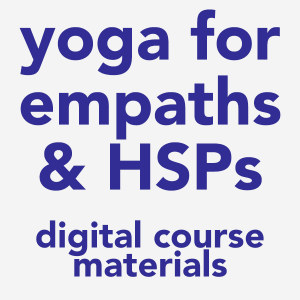 Maybe you’re a healer or teacher who works with others in the somatic realm and could use a refresher of the energetic body, or a new tool in your toolkit? Are you a human being who has feelings and a body and would be curious to have a deeper experience of how these intelligently dance together? One way of learning to understanding ourselves and our wellbeing is to learn the useful system of Chakras. 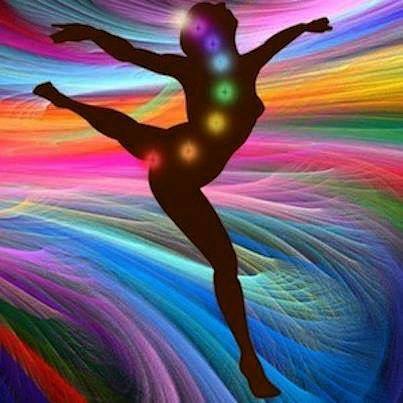 In this tradition, the chakras are 7 epicenters in the body where we can observe the the stuff of our lives. Feelings, habits, and relationships show up in chakra centers, pushing them in or out of balance. In turn, the state of the Chakras affects how we approach building our lives and world around us. Understanding the chakra system will give you a roadmap for how mind/body/spirit balance or imbalance manifests in the body, allowing you to better understand how to approach healing. 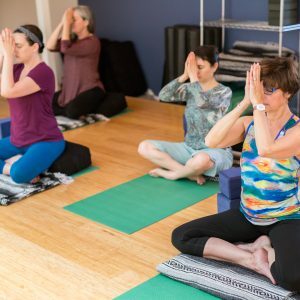 Balance and fine-tune your chakras through the practice of Kundalini Yoga. In this series we dive deeply into each chakra’s energy as well as its connection to the other chakras, and discover the ways in which we each can balance them all mentally, emotionally, physically, and spiritually in our day to day lives. Access to these videos is included in our PWH Online monthly subscription and our Power Within Healing Space membership (for those in and around Belmar, NJ).